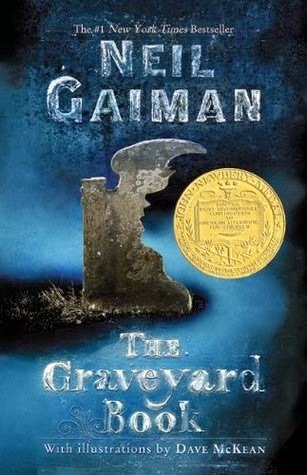 The Graveyard is a beautifully written story about a boy living in a rather peculiar place... a graveyard. Being raised by ghosts means that Bod has had a very different upbringing compared to your typical child. He finds himself in many interesting places, some tricky situations, and meeting an array fascinating characters. Absolutely fantastic. I am giving away a paperback copy of The Fault in Our Stars by John Green! If you want to see me reacting to the trailer for the upcoming movie, check the video below the giveaway form. If not, then feel free to just enter the giveaway! It is INTERNATIONAL, so anyone can enter. I do ask that you be 18+ or at least have parental consent to give me your address. The giveaway will last a week, and I'll post a video announcing the winner! It's time to get back into blogging again, I am so sorry I've neglected this site! I am back here with a wrap up of January, so take a look to see the books I bought, read, reviewed, those I hope to read next month, and any updates to my 2014 reading goals.